Most toys can be used in an educational way; check out some fun ideas here. Kids naturally learn through playing. As a parent, you can easily build learning into your child's play time without interrupting their natural play. Read this article to find some quick, easy ways to do this. Webkinz are fun and educational furry friends! This content was written by . If you wish to use this content in any manner, you need written permission. Contact Amy Tradewell for details. Come chat with other preschool parents and educators. Please feel free to start a conversation or join one! 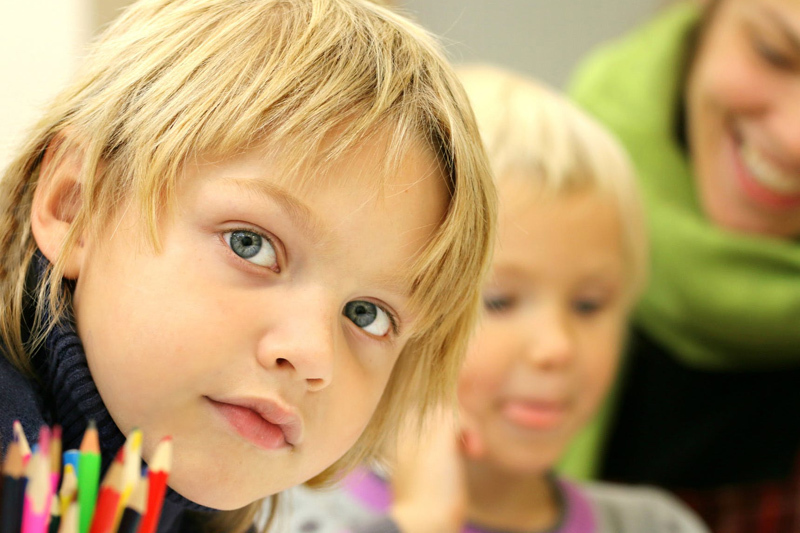 Subscribe for free weekly updates from this Preschool Education site.